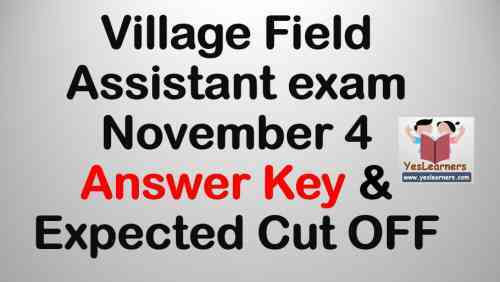 village field assistant answer key 2017. Kerala PSC today conducted the Village Field Assistant Exam for the following Districts. Village Field Assistant exam is being held in November 2017 on three dates. The first exam of Village Field Assistant was on November 4. 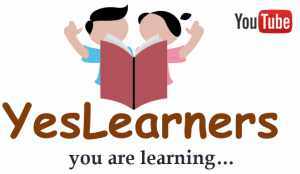 The Answer Key of Village Field Assistant exam held on November 4 is given below. Click Here to download Code A Answer Key. The Answer Key is in PDF Format. The Cut off expected is calculated with reference to the difficulty estimated in the Village Field Assistant exam. Please share the Village Field Assistant answer key with your friends. Let us know what you think in the comment section.